Moscow International Business Center (sometimes called Moscow City) is the Russian capital's swank new business district which lies west of the core city. In recent years, it has become the skyscraper capital of Europe: as of early 2019, it is home to six of the ten tallest buildings in Europe. 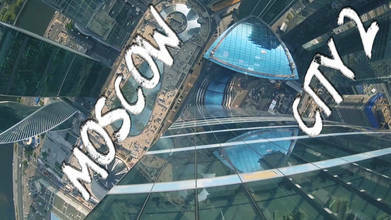 The allure of its gleaming towers has caught the eye of top FPV pilots like contributor Serg_Belash; in this video you will see him take on the tallest of them in an epic FPV skyscraper diving session.